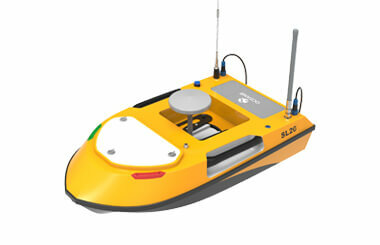 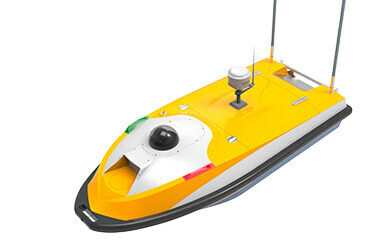 Dedicated cabin to install instruments like ADCP, echo sounder, side scan sonar with a diameter of 5 to 18cm. 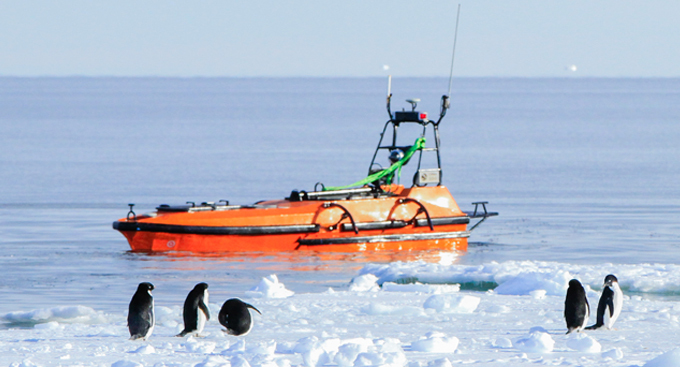 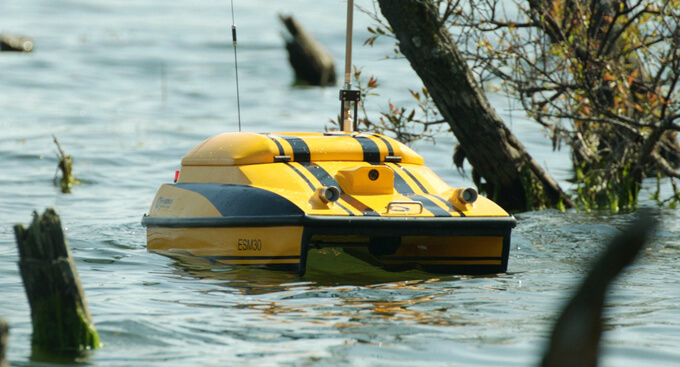 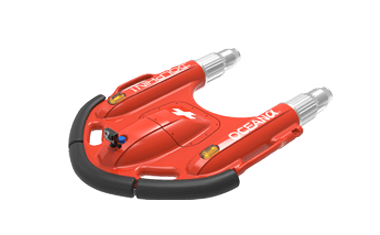 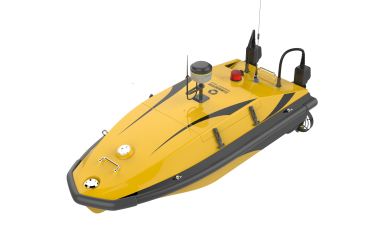 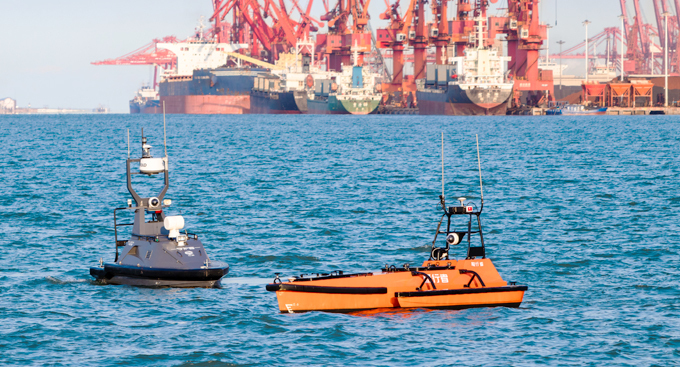 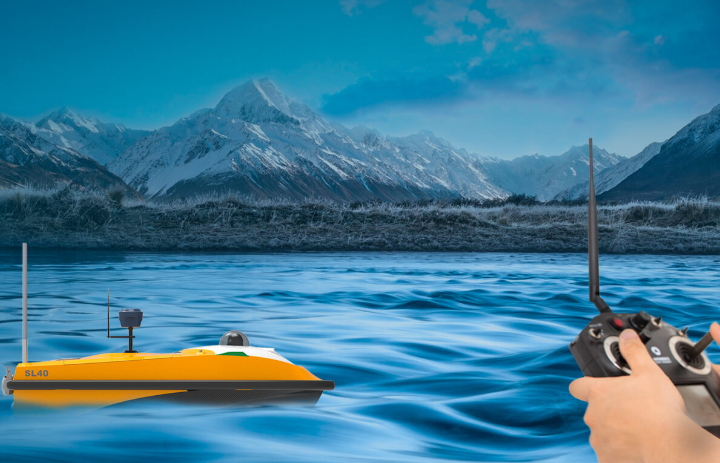 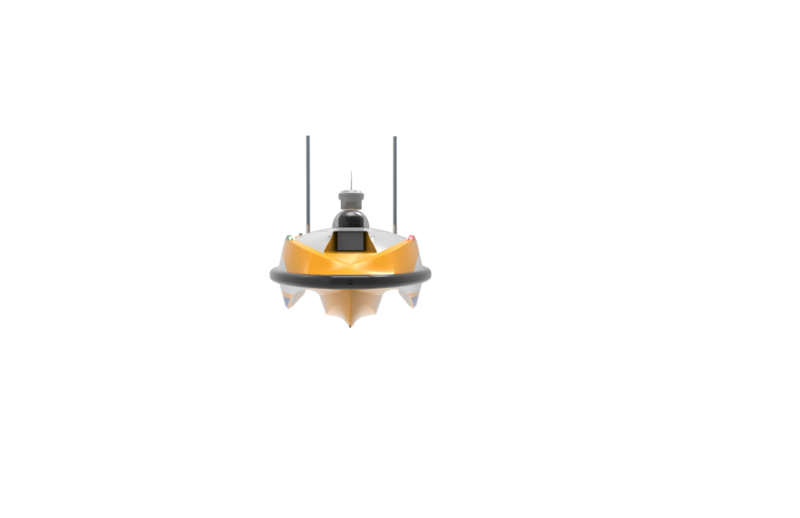 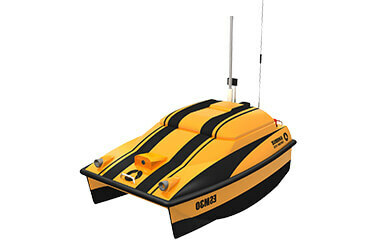 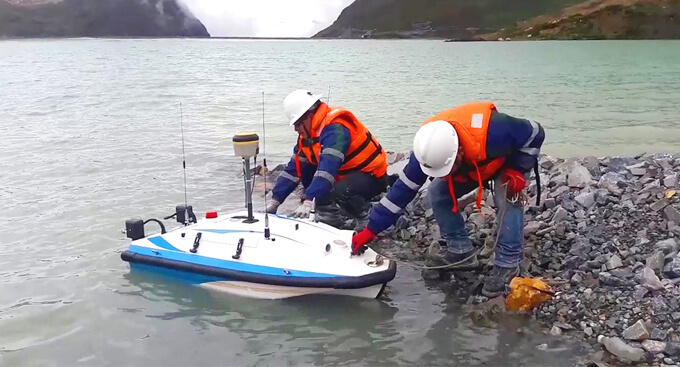 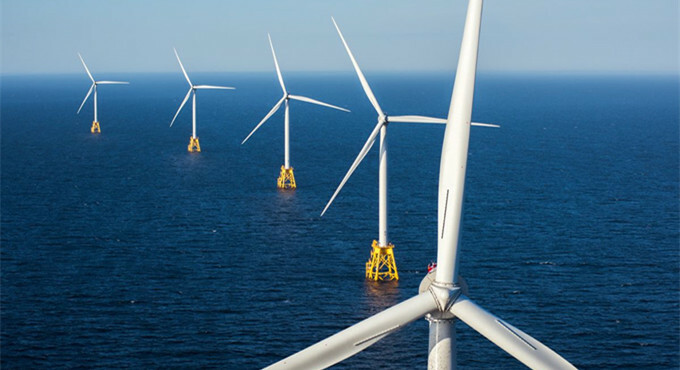 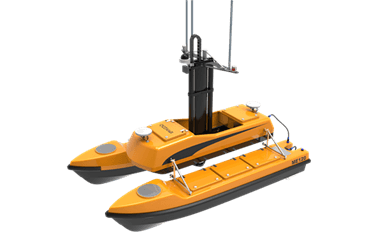 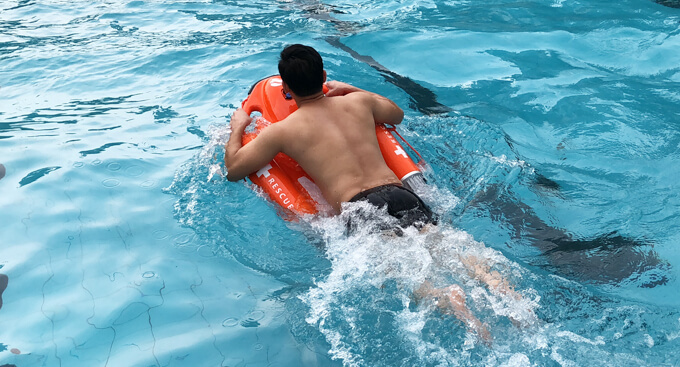 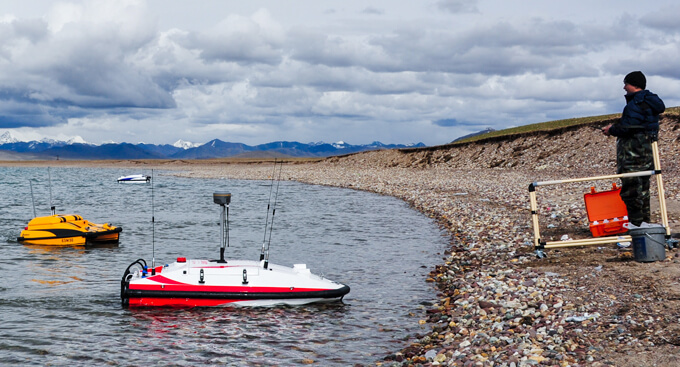 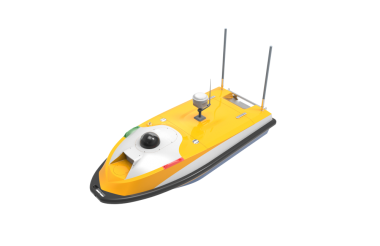 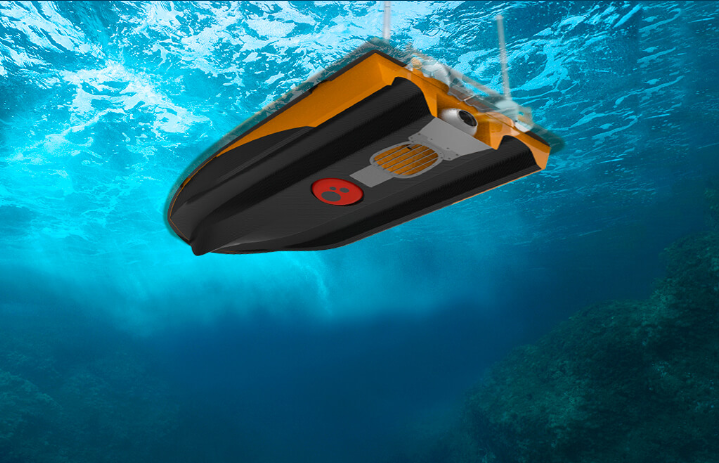 The USV is operated by the remote controller, so operators can enjoy higher levels of flexibility and safety in harsh working environments. 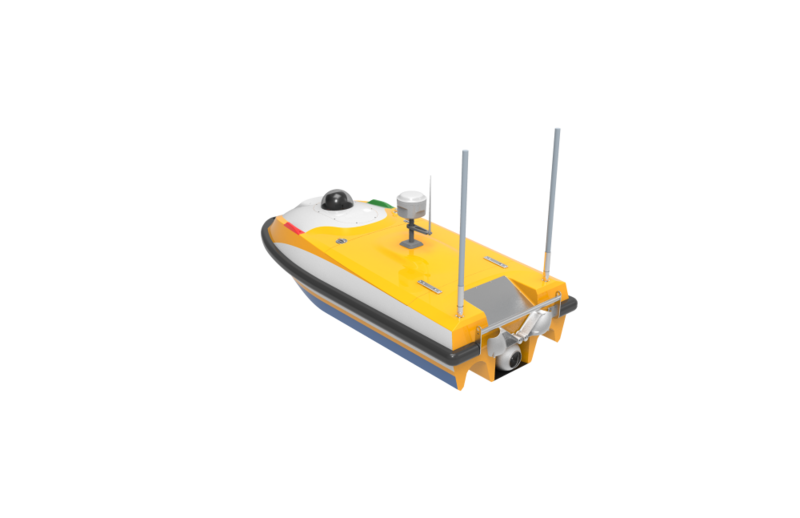 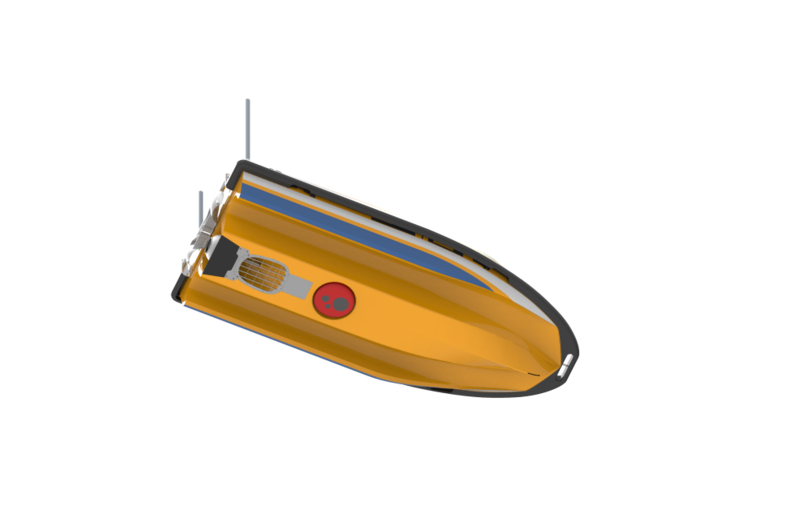 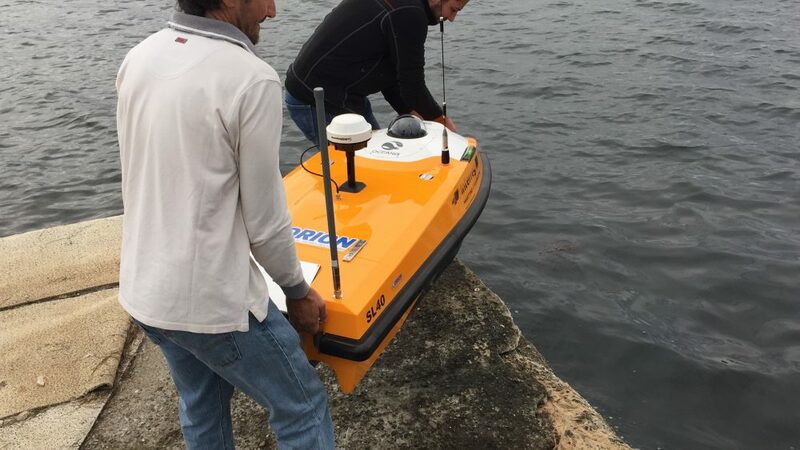 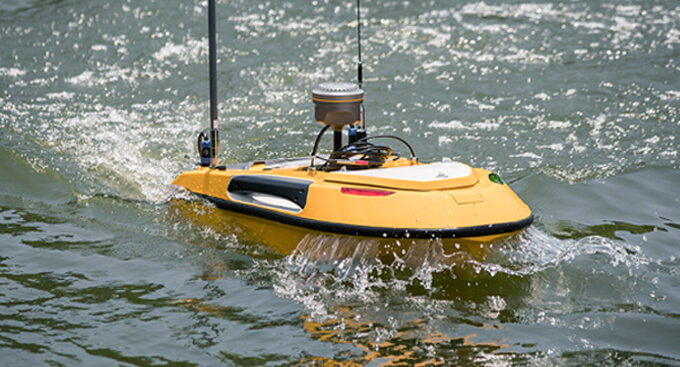 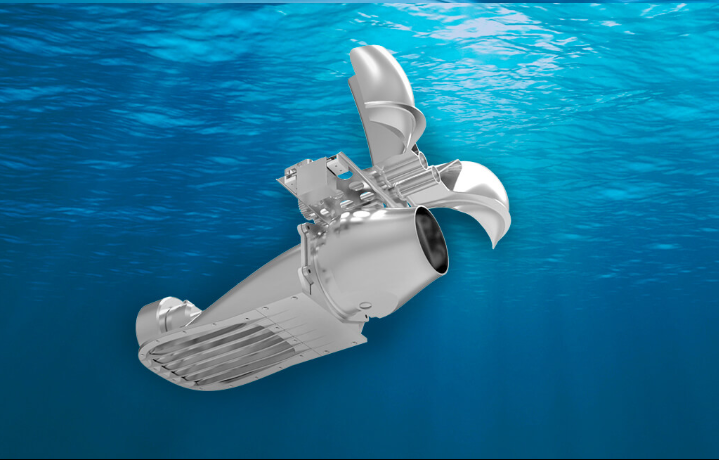 The innovative waterjet propeller allows the USV to sail up to 5m/s and effectively avoid being entangled in water plants or rubbish. 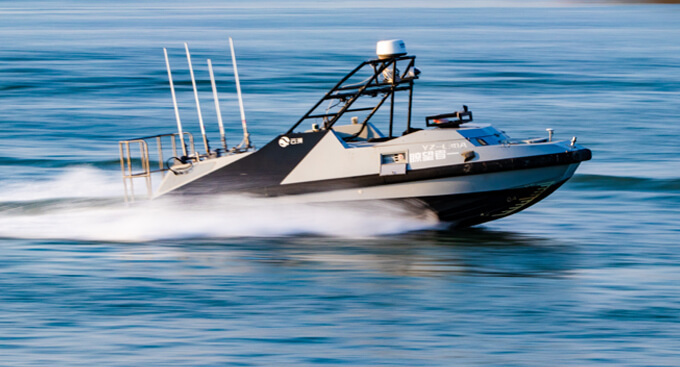 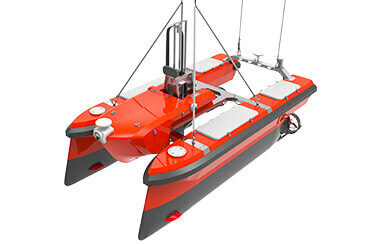 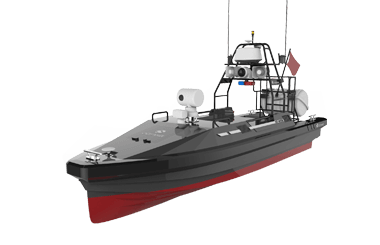 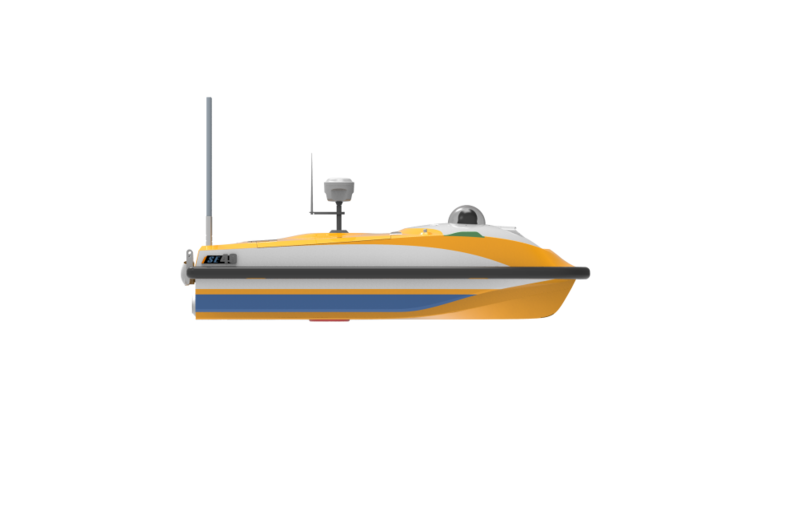 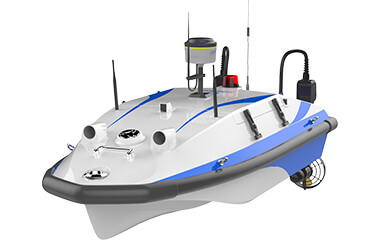 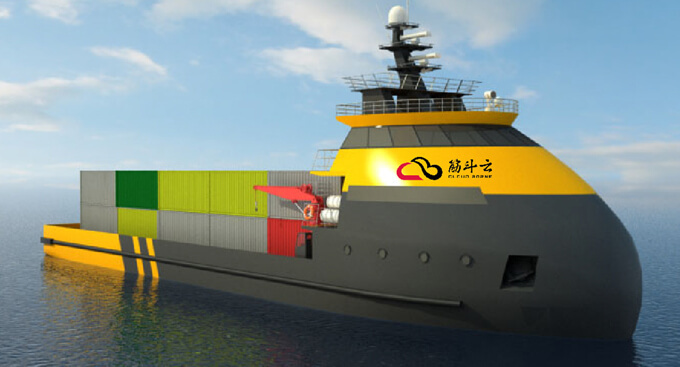 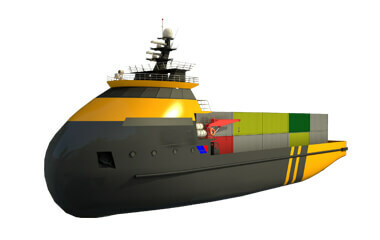 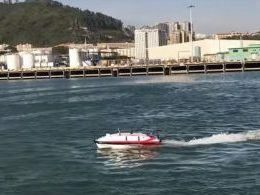 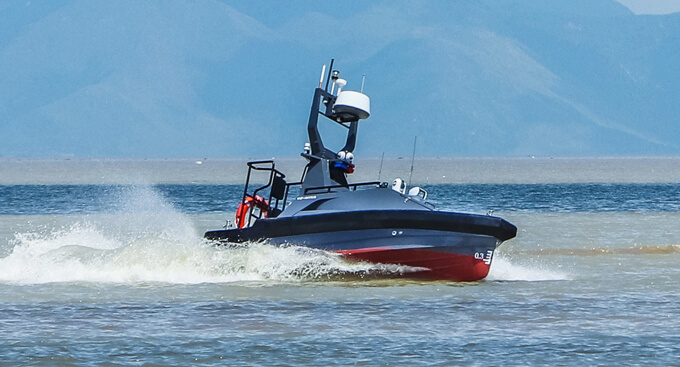 The trimaran hull design improves the USV’s stability while sailing at high speeds.